ONE lucky Gold Coaster has walked away $60 million richer after last night's Powerball draw. The retired man from Burleigh Heads collected the entire Division 1 prize pool after being the only one to select all eight numbers correctly. 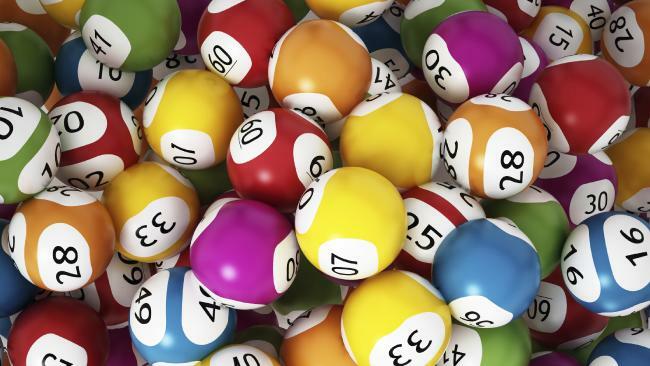 It's the second largest Division 1 prize ever won by a single entry in Australian lottery history, only surpassed by a $70 million Powerball prize won by Hervey Bay grandparents in 2016. It is also the first time the $60 million Powerball jackpot has been won since 2013. 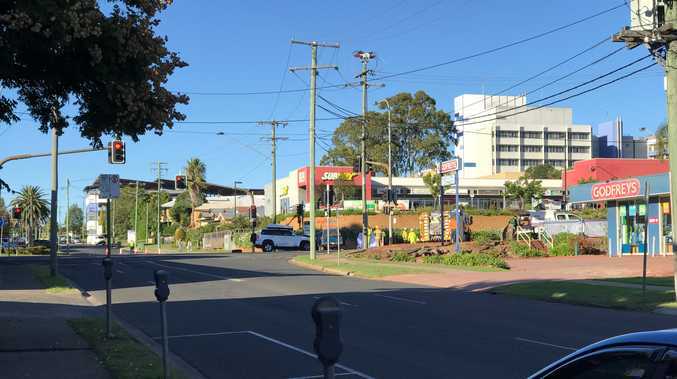 The winning 50-game Quick Pick ticket was purchased at Nextra Burleigh Town News, and the man said he was "staggered" to win. "I'm retired, but I'm young enough that I will still have plenty of time to enjoy it... I'm over the moon. It's just life-changing. I'm shaking," he said. "I usually grab a ticket when there is a large jackpot... I have been playing it on and off since the game started and have never won anything more than $600!" The man, who wants to remain anonymous, said he plans to share it with family and go on a holiday. Nextra Burleigh Town News team member Milly Nyssen revealed she was stoked to discover her outlet had sold another winner. "We sold a Division 1 winning entry worth $1.3 million in Saturday Gold Lotto in March this year so we are thrilled to have sold another one," she said. It cements Queensland's reputation as the lucky state, following recent lotto wins at Pine Rivers, north of Brisbane, on October 31 where a person won $1 million, and a $1.98 million windfall for a Sunshine Coast man who accidentally bought two winning tickets in one day. The winning numbers for Powerball draw 1173 were 29, 35, 12, 30, 17, 23, 15 and the Powerball was 10.